The selling of gold has become a confusing market for customers, with stories of unfair trading dominating local and national media. 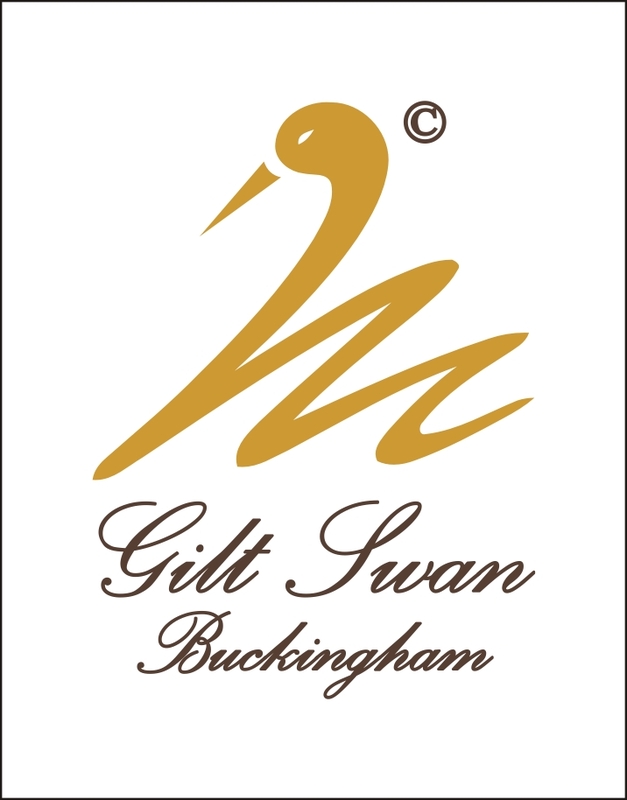 At Gilt Swan Buckingham we pride ourselves, as a family run business, on fairness to customers at all times. We buy by the item and not its weight, so higher than scrap prices are paid for highest quality gold items! Whilst many dealers will weigh and test gold out of sight, or request the items to be sent to them, we are happy to talk you through your items face to face. Not only this, we are willing to show the current daily London buying prices on-line from the leading dealers. Through this open approach you can be assured that your gold is sold for a high, competitive market price. Unlike other companies, we do not come back to you with an improved offer if you decline. You will get a high quote straight away, with no catch involved. The price of gold varies highly on the quality or grade of gold you have. For example your gold may be 9ct, 10ct, 14ct, 18ct, or 22ct. It has been long know that certain dealers are not upfront and honest about the grade of gold they are buying. At Gilt Swan Buckingham, we talk you through the items being sold and allow you to check the markings, to ensure the correct gold price is paid for every item. Please be aware there can be a difference of up to £20 per gram! No low starting bid, just a high and fair quote!